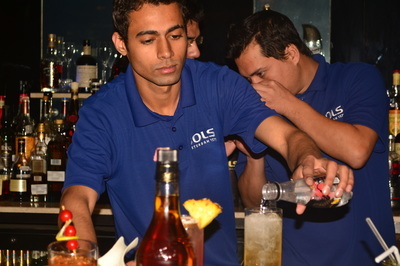 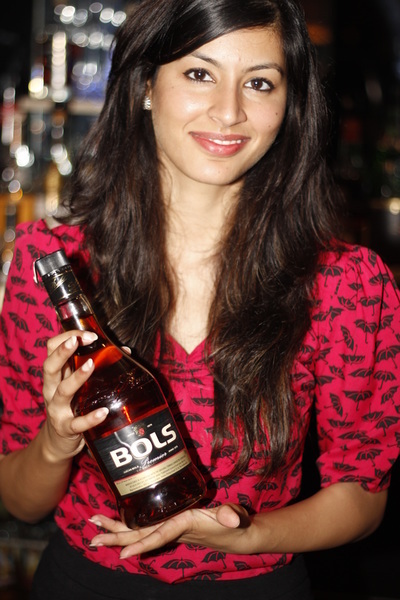 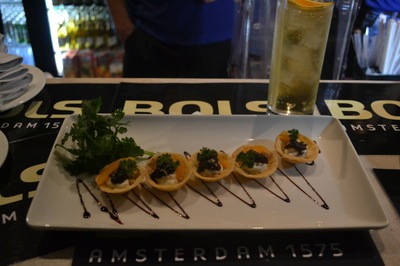 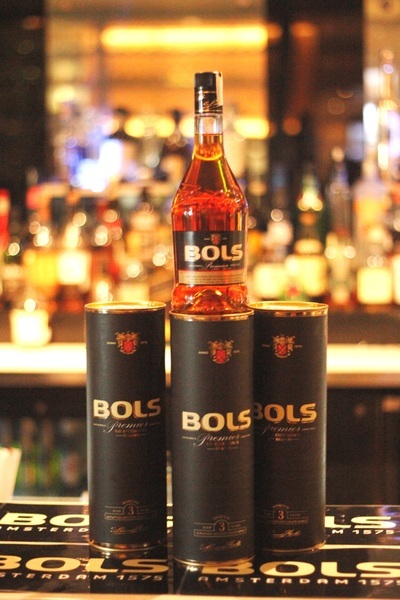 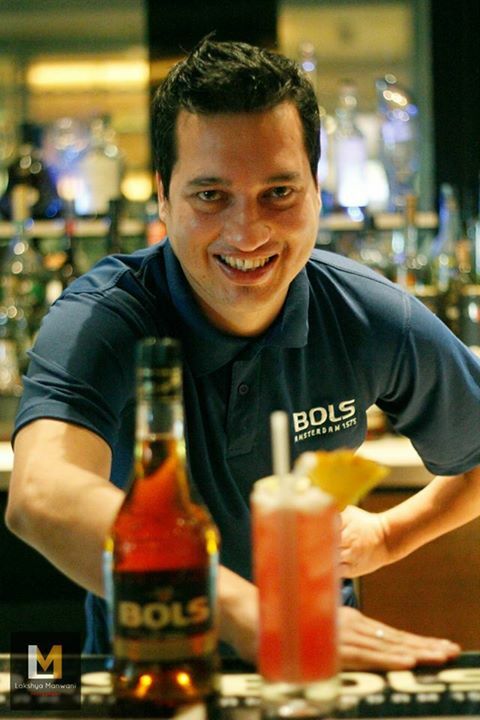 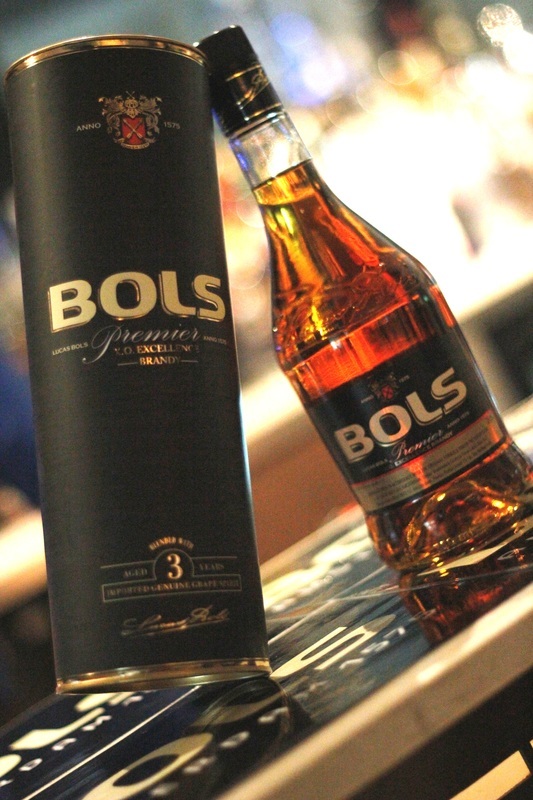 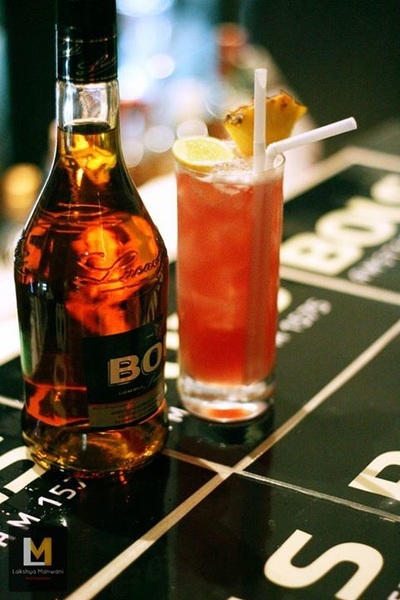 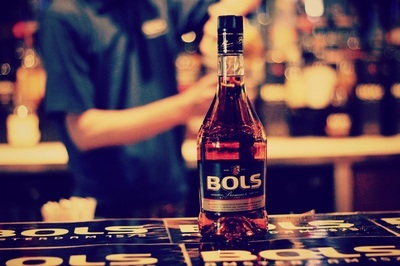 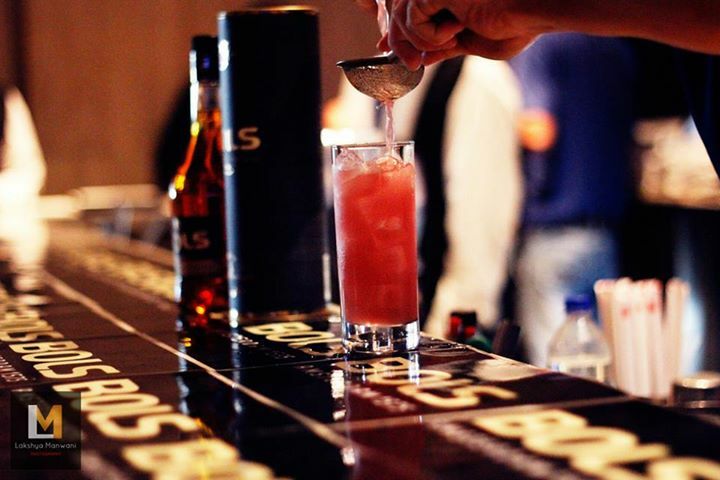 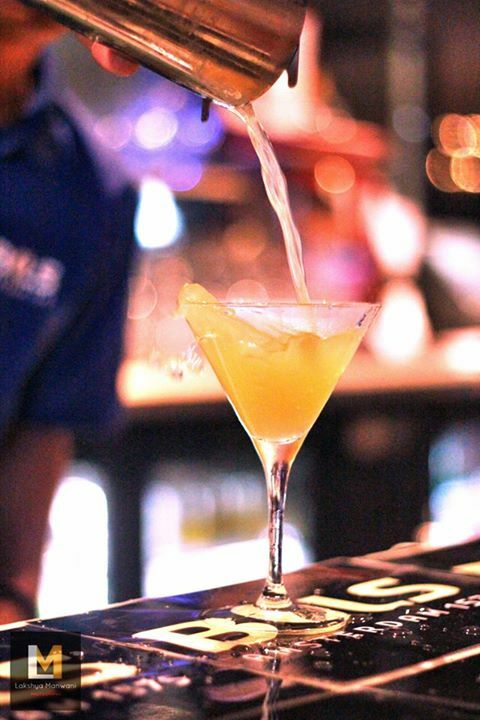 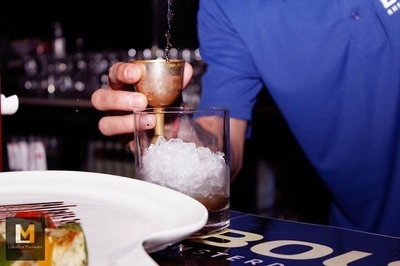 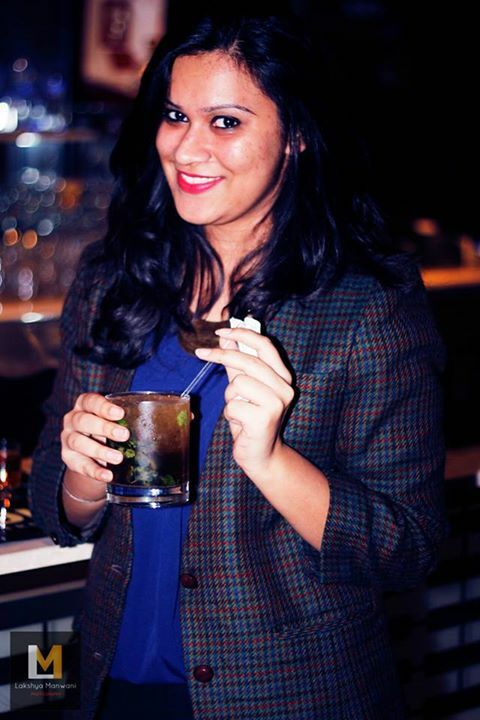 Established in the year 1575, BOLS is the world’s oldest distilled spirit brand opened by the BOLS family in Amsterdam. Since then, it has mastered the art of distilling, and blending, and uses the perfect ingredients from around the world in accordance with the traditional recipes that have been handed down through the generations of Lucas BOLS master distillers. 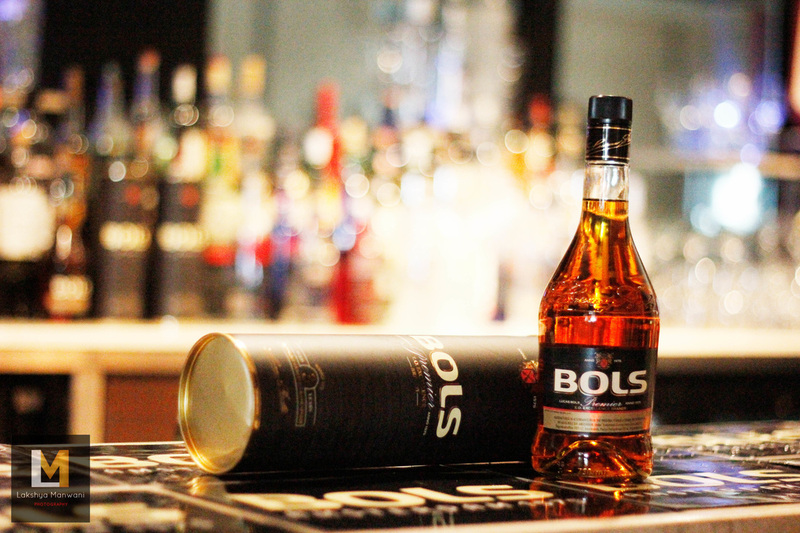 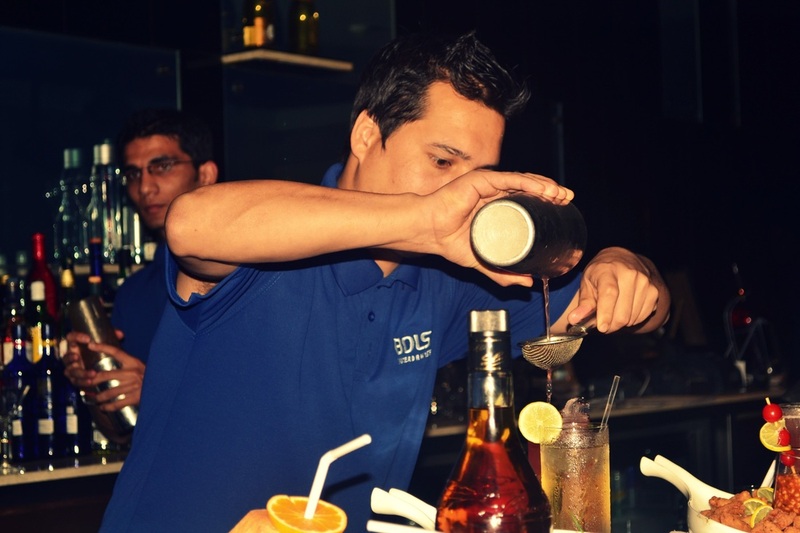 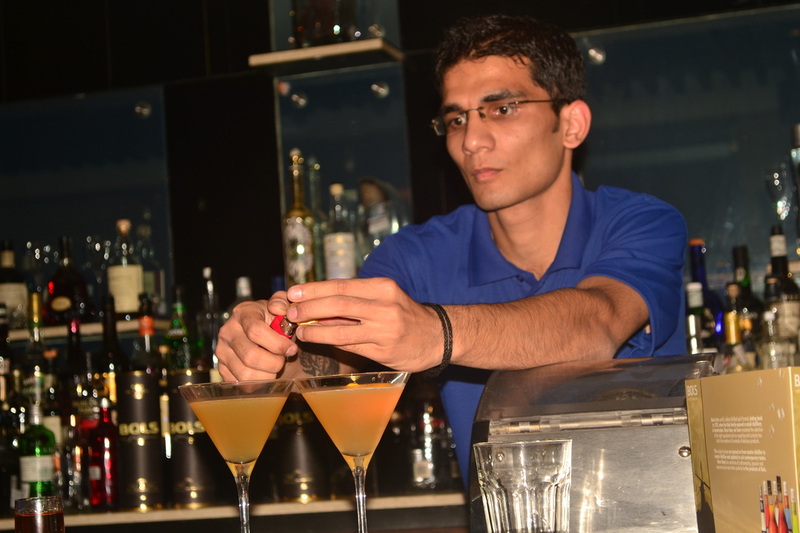 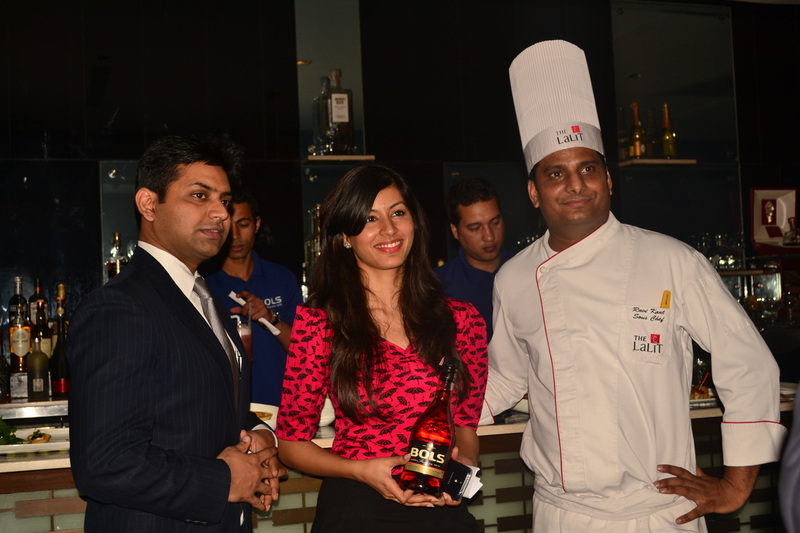 More than four centuries of craftsmanship, passion and experience join each other perfectly in the BOLS Premier. 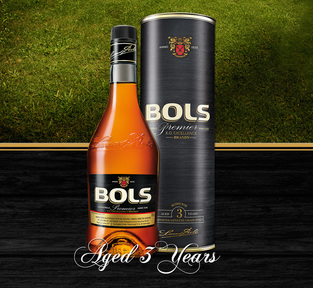 BOLS Premier is an exciting blend of different distilled potstilled brandies matured in selected French oak barrels for 3 years to give a perfect blend to meet the discerning requirements of consumers. 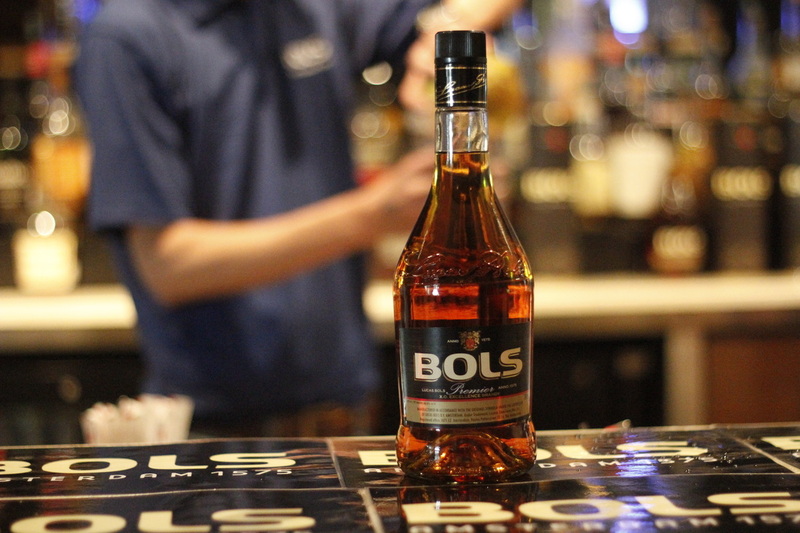 With the introduction of BOLS Premier, we believe it will going to be a perfect choice for all the loyal consumers of brandy who have a fine taste and would like to experience high quality.